Mr. Envi' Announces Release Date For His 'Evryday Hustle' EP. 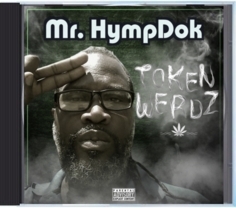 Southern Stisles recording artist to release 2 new projects in 2016. 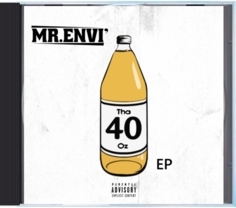 Over the past 10 weeks Mr. Envi' has appeared on numerous regional radio stations gaining enough momentum to land his new album "Damage Kontrol" on the national Hip Hop Top 40 Charts. Mr. Envi' "Damage Kontrol" Charts 2 Weeks In A Row! "Damage Kontrol" charts its 2nd consecutive week on the national top radio add chart. © 2019 Southern Stisles Records. All Rights Reserved.